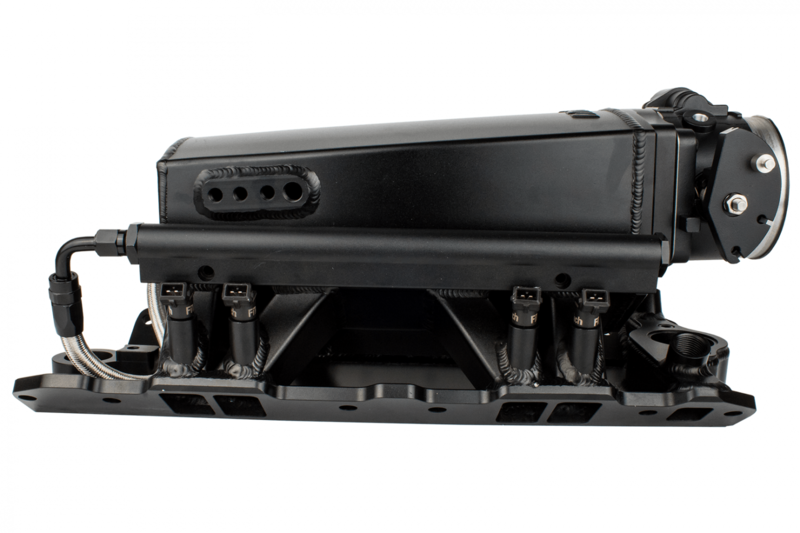 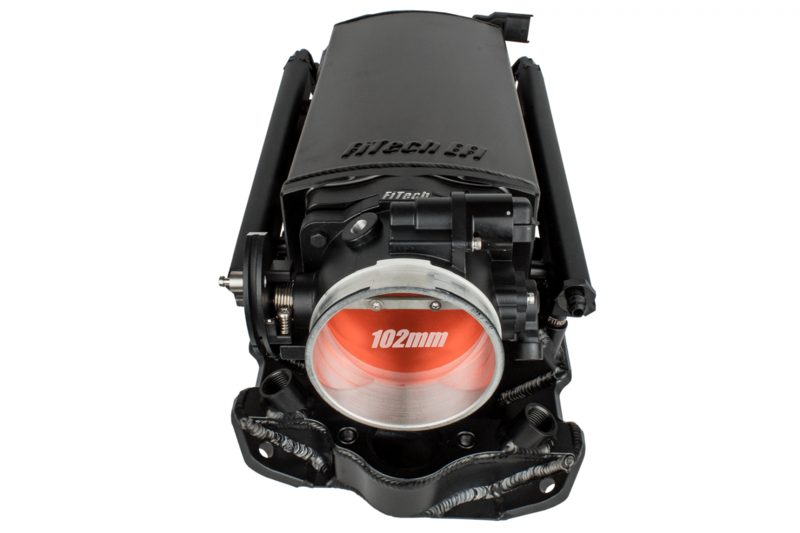 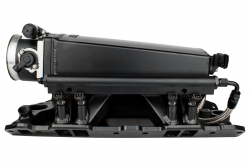 FiTech Fuel Injection is introducing the all new Ultra Ram SBC EFI self-tuning induction system for SBC engines designed for the do-it-yourself hot rodder to the professional EFI tuner! 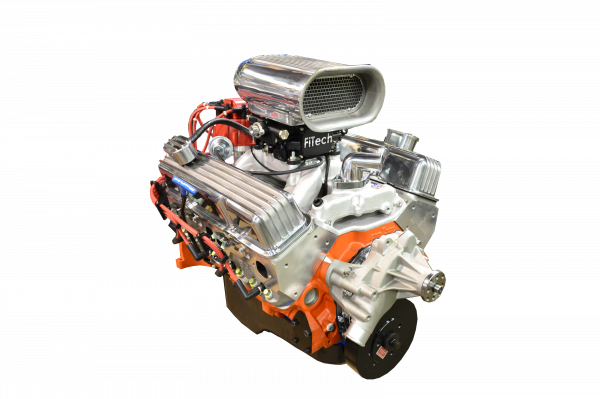 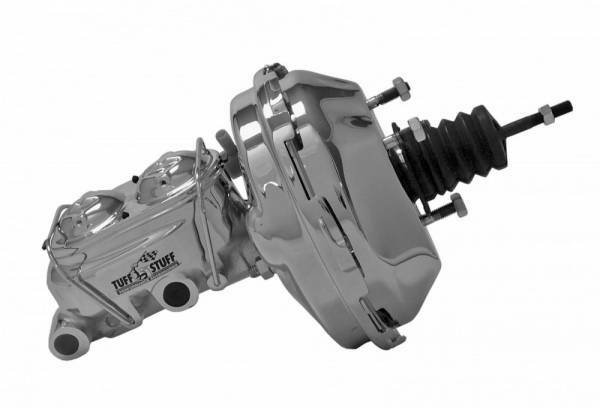 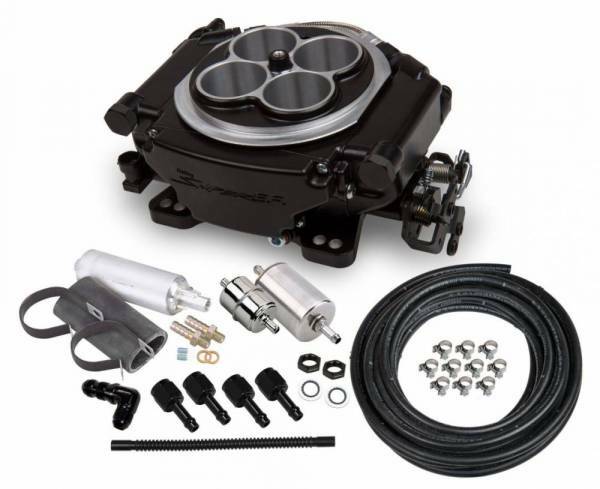 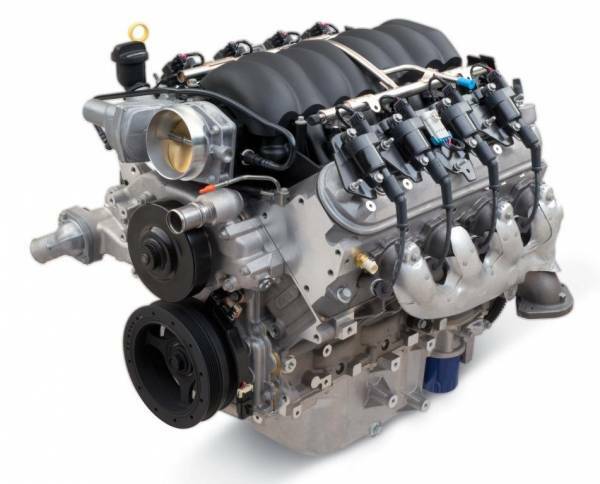 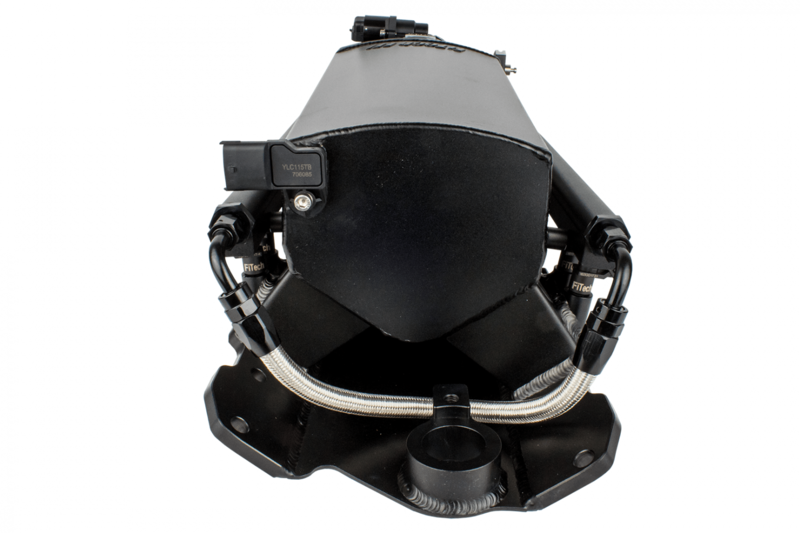 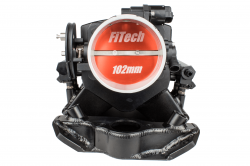 This system is ready to go with everything you need to convert your carbureted small block Chevy to top of the line EFI FiTech self-learning technology. Made to fit your crate stock rebuilt motor to your custom built race SBC. 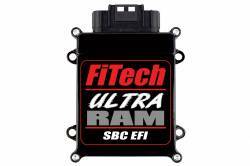 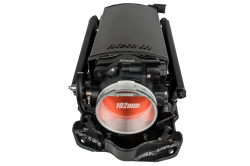 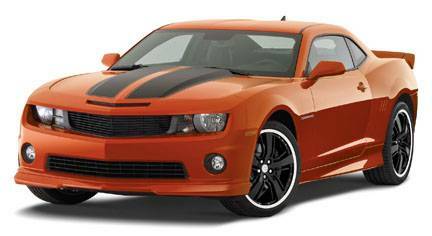 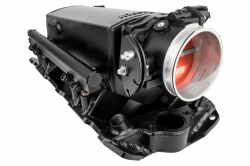 Upgrade your induction system and be on the road sooner than any EFI system on the market today!